Surprise! 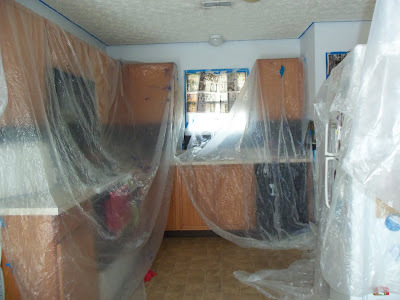 I’m painting the kitchen! Doesn't it look GREAT?! The Nester is holding a Home Goals party. In the interest of holding myself accountable for actually doing a planned project instead of plunking my tush in front of DIY Network and only dreaming about it, I made a list of DIY project goals for the year. Husband, consider this list your head’s up for 2012. 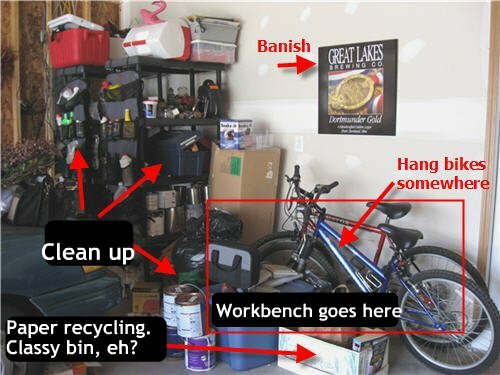 Yeah, I know I said 2011 was going to be the Year of the Garage Workshop. It accidently turned into the Summer of the Remodeled Garden and Porch which had yummier results than accidentally ingesting sawdust. Although I reserve the right to ingest sawdust at any time in the future because who couldn't use a little more fiber in their diet? This looks largely the same except I painted the wall blue. Install a double outlet for the Garage Door Opener. I didn’t think I could without major rewiring in the garage. As soon as that post went live, I got a call from my Dad, telling me I was incorrect and how to do the job. Lesson learned. If Google doesn’t help, call one of the DIY Dads for advice. Install Craftsman garage door opener. This one is a little sneak peak because it’s going to happen! Our yes it’s faulty, no it’s not current garage door opener has gotten our last nerve – again. 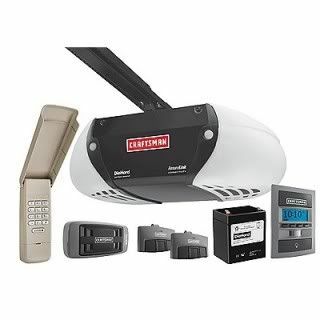 Thanks to the wonderful folks at Craftsman, I have the coolest garage door opener, the Craftsman Assurelink Garage Opener to install and review for you. I can’t wait for this project! Done! It works with your cell phone! Insulate garage walls. I gave you a little sneak peak on this project too. I already bought the insulation and am ready to go as soon as it warms up a bit to work in the garage.Done! Install drywall in the garage. Thanks to the Ohio Revised Code, I have to install drywall over the kraft paper faced insulation for my garage to meet code. Lucky me! I get to learn something new and unexpected this year. Prime and paint new drywall. Cut down base cabinets to Lisa height. I need a workbench. I planned to buy two base cabinets from the Restore to make it. Father in Law gave me two he had bowels of his garage. They are mismatched, two different heights, and look like they’ve been buried under stuff for a looooooong time. No matter. 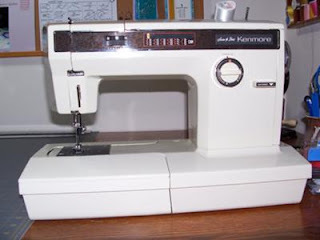 The price is right – free (that’s more money I can shift to elsewhere), and not such a big deal because I planned to cut down and paint whatever I bought anyway. 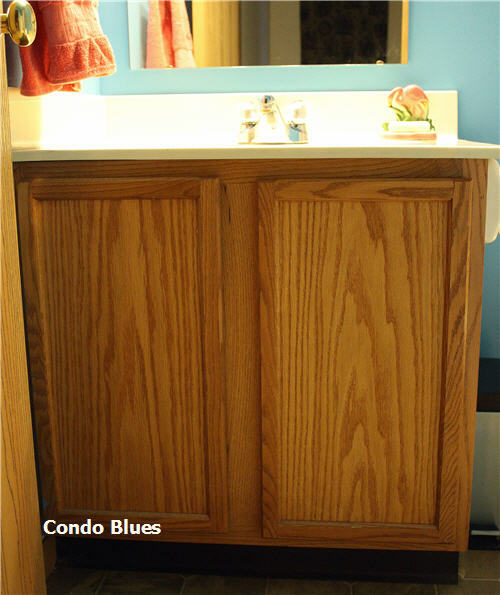 Sand and paint base cabinets. Paint is the great matchifier of mismatched objects. Moreover, I haven’t used my belt sander in ages and Sweet Baby Jane thinks I don’t love her anymore. Make/thrift cabinet door and drawer handles because my freebies are missing some pulls. Add wood top to base cabinets to make it workbench. Install hanging bike storage. I bought the hangers and then they got buried in stuff. My bad. Plan and build? Buy? Wall mounted garage storage system. This one might carry over to 2013 because it largely depends upon budget. Deciding on what I want might help too. Last year, I built it and Husband grew it. I have a few tweaks I want to add to the front of the house. Add side slats to the bean tepee trellis I built. That way I can use it for something other than beans. Done! 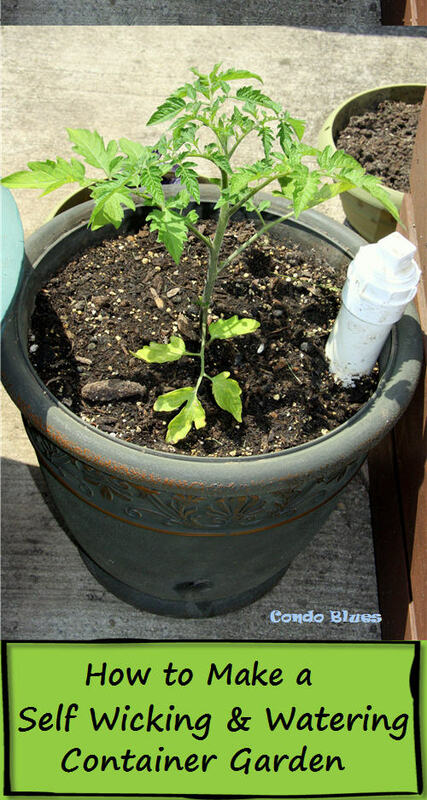 Grow more than six tomatoes this year. That was not six plants but a whopping six tomatoes we grew last year. Done! Grow a ton of basil and oregano from seeds. Done! Move the chive plants in the small flowerbed to mirror placement in the large bed. Grow some more cool food plants that look like landscaping plants. 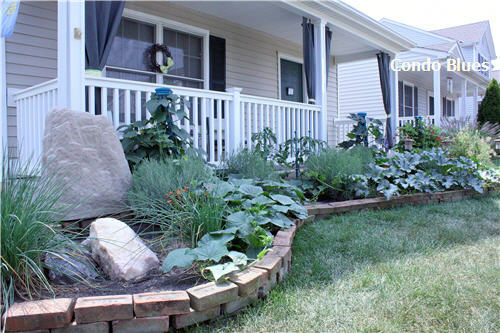 No one realized we ate our landscaping because it looked like vining plants – including the Queen of No HOA Manager. Done! Rebuild seats for the patio bistro chairs. Paint and attach new top on the patio bistro table. All of these projects have been on my DIY hit parade for over a year. Let’s hope I do at least one of them in 2012! I'm the best looking thing in the living room. Prime and paint the accent wall. This room needs paint in the worst way. Done! Reprint and hang my photos for the walls. I take pictures instead of buying vacation souvenirs. My family and friends have reprints of my photos hanging in their houses. I don’t. I need to change that. Done! Settle on a fireplace mantle design. I have mantle envy. I can’t find a premade or salvage one I like. You know what that means, time to build a mantle! Paint brass on fireplace insert with heat resistant paint. I dislike the brass. A can of spray paint it is cheaper than buying a new insert without brass accents. Done! I haven’t done much to this room since we moved in. What I want to do with it changes daily. In the meantime, I’m going to make it functional again and keep pining room ideas on Pinterest like it’s a trampy sorority sister. Clean and organize the room from last Christmas’ Santa’s Little Sweatshop gift making – a-thon. I dealt with the mess by closing the door to the room until the holidays passed. Done! Clean and organize the closet (I’m pairing up with some awesome bloggers to encourage me to actually do this one!) Done! Repair and reinstall closet sliding doors. Did you know if you try to cram too much stuff into a closet and force the sliding door closed, it can break the track and take the doors off the slider? Yeah, me neither. Done! I'm replacing the faucet in the Master Bath with the same model faucet from the Guest Bath. Install water saving shower head. I already have it. It’s swankeroo! Switch out the Master Bath faucet with old Guest Bath Faucet. One of the faucets is marred. 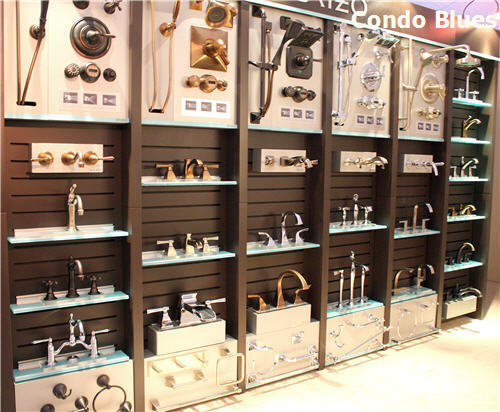 The switchout is a quick fix while I’m saving my pennies for the Brizo faucet of my dreams. One day, you will be mine. Reupholster, sand, and finish the wing chair I hauled in from the curb before Christmas. Oh yes I did and Husband helped me carry it home. That’s love, peeps. And faith in my DIY abilities. On the other hand, he may have given in because he knew I’d drag it into the garage anyway and he didn’t want me to pull a muscle and complain about it. Whatev. Free wing chair people! I admit it is an ambitious DIY list. We’ll see how it goes. Do you have any DIY plans for the new year? You have some great goals. It takes a lot of work, but it's great in the end. Can't wait to see what all you do. Good luck! Oh my gosh, your intro about your husband totally reminds me of my endeavors that have snuck up on my husband. Sometimes I just can't help but get started, you know?! 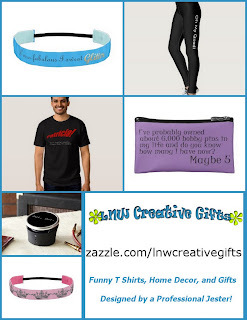 A few blog friends and I introduced a new challenge idea Monday and it would be so fun if you want to join. If you have a second, check in at http://thespacebetweenblog.wordpress.com/2012/01/09/imagine-the-impossibilities-challenge/ to learn more, and feel free to email me if you have any questions! I have a big list too (although yours is much bigger and more impressive) I will post mine next week! Holy cow I'm exhausted just *reading* what you will do! I'd like to finish the insulated curtains for the bedroom that I started last winter. That alone is ambitious enough for me!